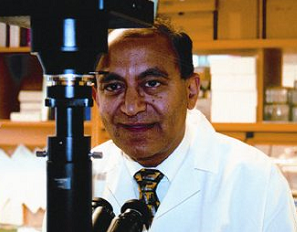 NFCR provides outstanding researchers with the vital seed funding they need in their laboratories to pursue the next advancement in cancer research—more than $150 million since 1973. From life-saving breakthroughs in immunotherapy and anti-angiogenic therapies to advances in metastatic research, cancer genetics, precision medicine and more, NFCR-funded scientists have led the way into a new era of cancer prevention, detection, and treatment. We are committed to helping scientists translate promising cancer discoveries into cures by funding innovative research. For the laboratory-based, discovery-oriented research that we have so proudly been supporting for four decades, NFCR-funded scientists continue to make remarkable advances in the fi ght against cancer, with support from loyal donors like you. Here is a snapshot of research progress in 2017 made possible by your generous donations. Cancer research follows a path from an idea, through several stages of laboratory work, to clinical trials that, when successful, ends in FDA registration and approval of a new treatment. The process often takes between 7 and 15 years. Many promising and innovative discoveries stall inside laboratories at the Pre-clinical/Phase I stages. Researchers refer to these stages as the “Valley of Death”— where innovative discoveries die due to lack of research funding. 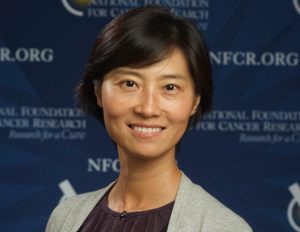 NFCR provides research support to help scientists launch new ideas and transcend the Valley of Death in search of breakthroughs in cancer treatments. This year, NFCR has started seeking to extend support to promising cancer research projects across the entire research spectrum. NFCR’s new translational science program, the Adaptive Innovative Medical High-Impact Initiative (AIM HI), provides enhanced and sustainable support to bridge the gap between innovation, early stage cancer research and the successful development of high-impact oncology drugs and treatments. 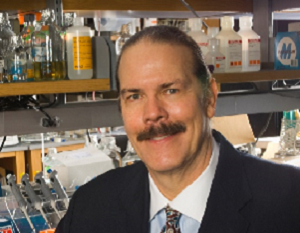 AIM HI funding can provide a unique and powerful spur to innovation and collaboration, both of which are crucial in defeating cancer. 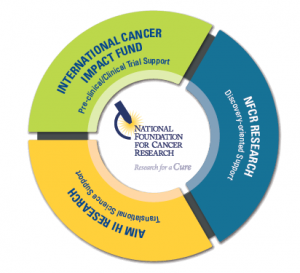 In another exciting new development, NFCR is working with several partners to launch an early-stage oncology accelerator fund called the International Cancer Impact Fund. The Fund will be uniquely qualified to satisfy an important social role by filling the supply/demand imbalance for early-stage investment in oncology projects from Pre-clinical to Phase II clinical trials. 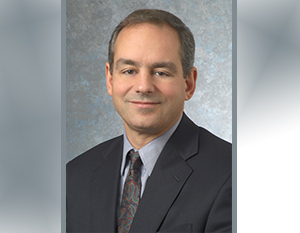 NFCR will be a charitable beneficiary of a portion of the Fund’s proceeds that will cycle back to discovery-oriented and AIM HI translational research projects—a true cancer research positive-loop ecosystem. Your year-end donation, large or small, can make a difference in Research for a Cure through partnering with NFCR. “Cash” Gifts can be made by check, credit card, online at org, or via a donor advised fund. Gifts of Stock (long-term securities, including stocks and bonds) can be a source of significant tax benefit by eliminating capital gains taxes as well as receiving an applicable tax deduction. Charitable IRA Rollovers are gifts made directly from a traditional IRA to NFCR. Donors must be at least 70½ years old. While not income tax deductible, these types of gifts may help a donor with meeting his/her annual IRA required minimum distribution and provide other tax benefits. Gifts that Provide Income for Life: NFCR offers charitable gift annuities that provide guaranteed income to a donor for life (and/or life of a spouse) with a portion eligible for a tax deduction.